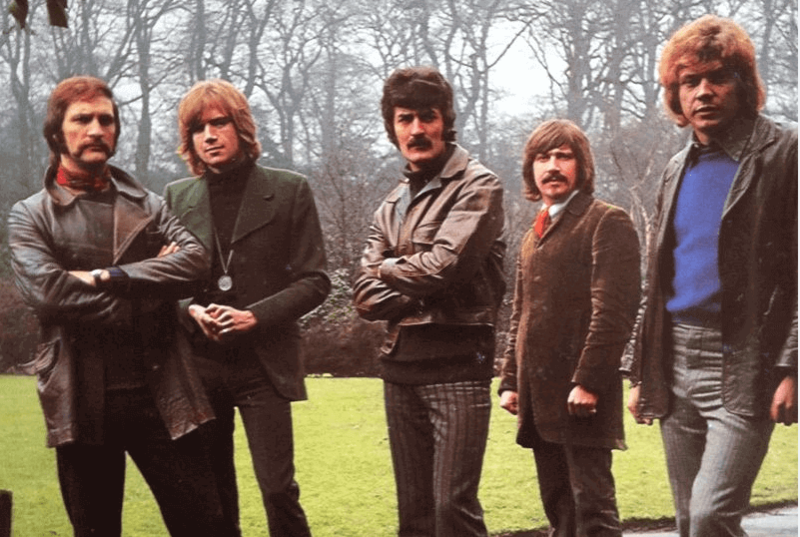 Just a couple weeks ago this blog celebrated the upcoming induction of the Moody Blues into the Rock and Roll Hall of Fame. 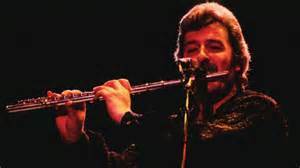 Now the full band reunion we and active band members hoped for on that day can’t come to pass; their long time flutist, songwriter and vocalist Ray Thomas passed away January 4th at age 76. 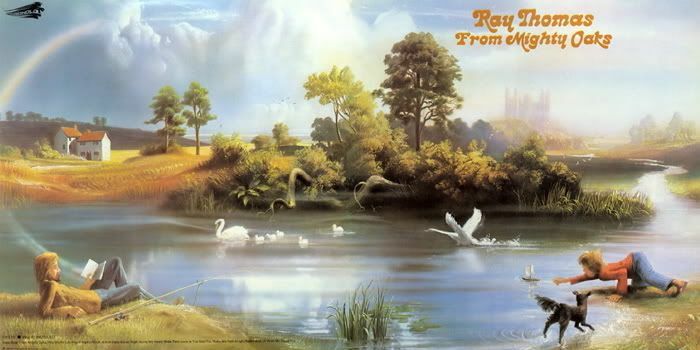 Ray was the man who played what is certainly one of rock’s most iconic flute solos on the classic “Nights in White Satin”. But as a founding member of the Moodies (only drummer Graeme Edge now remains from the original Denny Laine-fronted lineup) he predated even acclaimed writer, singer and face of the band Justin Hayward, and was also a respected writer and singer in his own right. Thomas, who released two solo albums in the 70’s during a hiatus by the band, retired from the Moody Blues in 2002 due to health issue and had revealed a prostate cancer diagnosis in 2013. 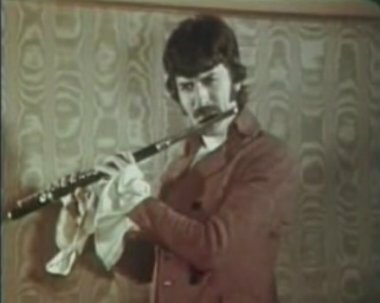 In their heyday of 1967-72 the Moody Blues benefitted from having five bona fide contributing songwriters within the band, and Thomas’ writing output and flute defined both the band’s sound and artistic direction perhaps as much as any member except Hayward. With bassist John Lodge’s energy, guitarist Justin Hayward’s soaring melodies, Thomas’ lilting, reflective ballads, keyboardist Mike Pindar’s existential ponderings, and drummer Edge’s trippy poetry, the band released one psychedelic classic album after another during this span. And being five writers deep, each album from 1967’s Days of Future Passed to 1972’s Seventh Sojourn was a trove of musical delights, wondrously reflected (both on the band’s albums and Thomas’ solo LPs) by the lush cover artwork of Phil Travers. Thomas’ absence from the band has been keenly felt over the past decade and a half. Glad you enjoyed it Jim. These are songs that have meant a lot to me since my brother Jim first passed a Moody Blues LP to me. Side one of Every Good Boy Deserves Favour (including Our Guessing Game) was my introduction to the band, and it still sounds like a perfect album side to me. 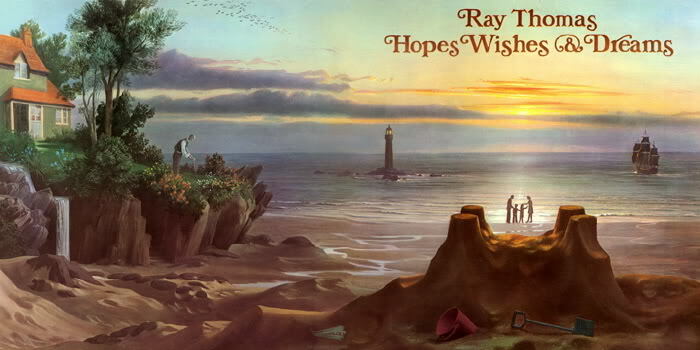 And the Tide Rushes In is lovely, and I’ve read that Ray says it was inspired by an argument with his wife.